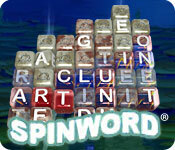 Spinword is the first of its kind, a word game with puzzle solving and action! 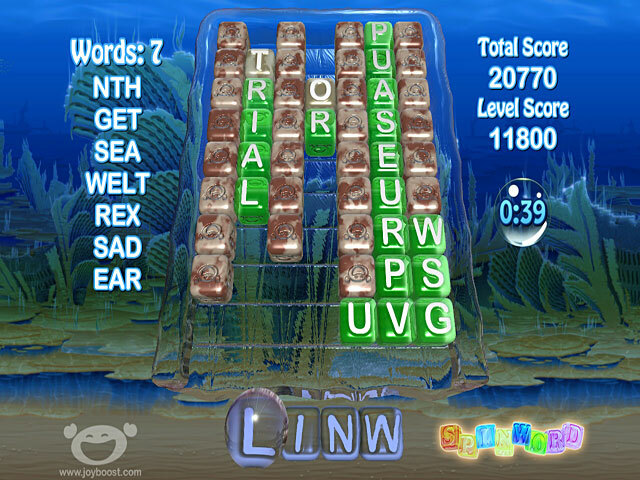 Players play in two ways: by making words and solving puzzles against the clock; or by making as many words as they can in a relaxed eternal mode. Immovable blocks, exploding blocks and obstacles on the board ensure players have to think fast, spell accurately and keep their eyes open to score as high as they can! 60 levels of word-making fun! 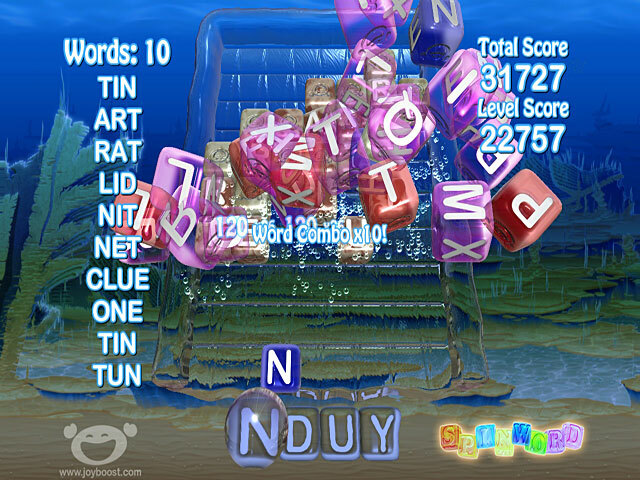 Unique and fun word game.